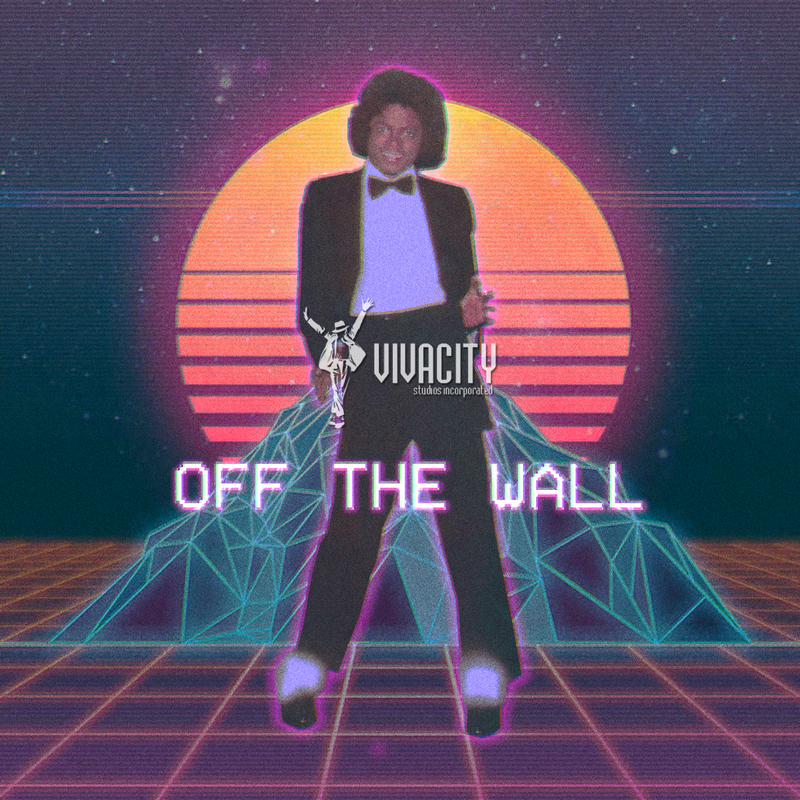 I just finished this Off The Wall cover and I thought it would be cool to see Michael in a vaporwave type of fashion,since I don't think many people have attempted this style before with Michael (I could be completely wrong so if I am just give me a heads up). I know that the vaporwave aesthetic is more associated with the 80's and 90's (I was thinking about doing more album covers in the vaporwave style but I'm not sure if that would just feel like a rehashing of this particular style if I did all of Michael's album covers in this style) and Off The Wall came out in 1979 but I thought that the aesthetic really spoke to me and I thought it'd be cool to explore a new avenue in graphic design for me. Hope you like it. hope it's okay for me to post this here. almost forgot about this tune!